Littleton is a popular city for families in Colorado with homes in a menagerie of differents styles. 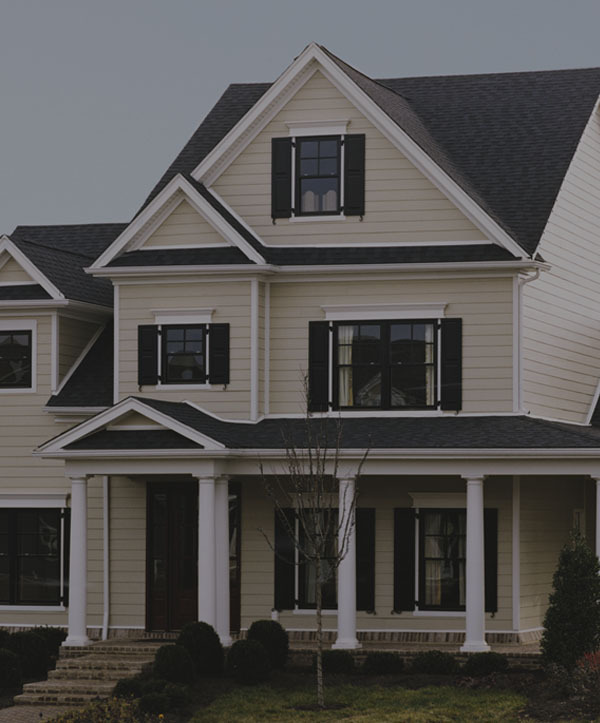 Scottish Home Improvements is proud to be the premier siding contractor serving Littleton, Colorado and is able to handle any type of siding installation. 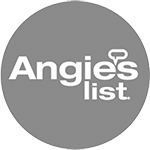 We operate on both residential and commercial properties located all throughout the city of Littleton, working as far west as Columbine and the Front Range and as far East as Centennial and the surrounding area. 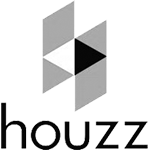 Our team of experts will help you sort through all products on the market and choose the best products for your unique home and budget. 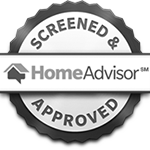 Our company has over 25 years of experienced and has earned the esteemed A+ Rating from the BBB. 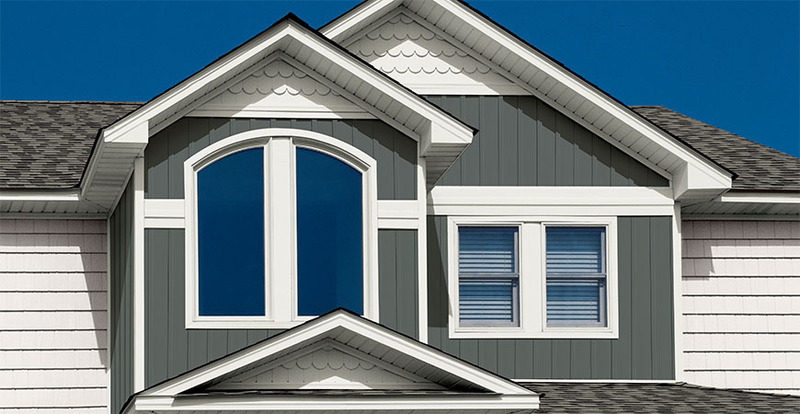 In addition to a wide range of siding styles, including fiber cement, wood, stucco, vinyl, stone, and steel, we also offer high quality replacement windows for Littleton homes. Our team has extensive experience with siding of all kinds. 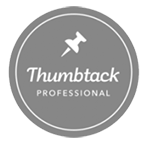 You can feel comfortable making such a big investment for your home with Scottish Home Improvements. We work most commonly vinyl and fiber cement siding but are able to update your home with any material that works best for your home. 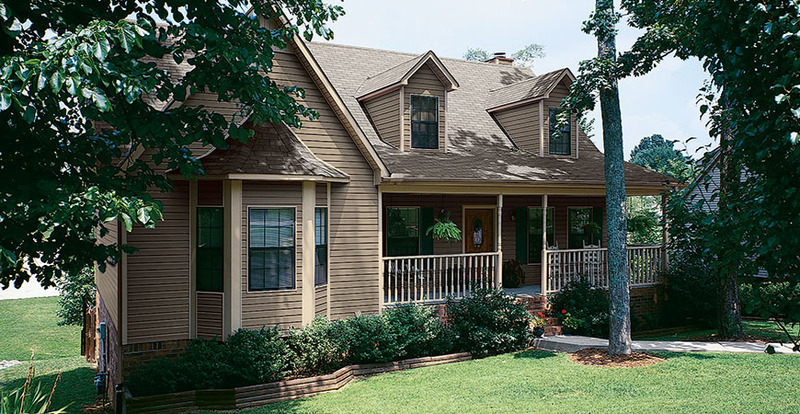 Vinyl siding comes in many different styles and colors and excellent insulation properties. It is also a budget friendly, low maintenance option for those with houses under $250,000. 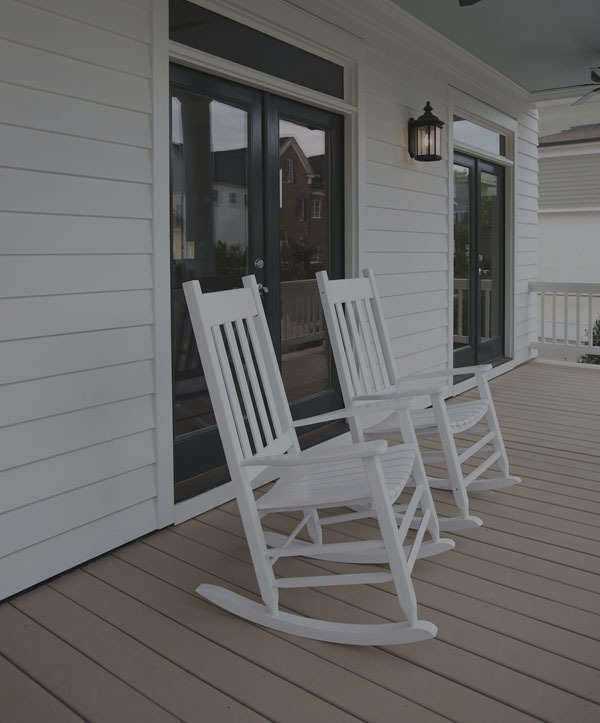 James Hardie® fiber cement siding is our most popular siding choice due to its exceptional insulation, style, and protection. Fiber cement is a mid-priced material but you will have virtually no maintenance costs over time. It stands up to hail, extreme heat, and cold, prolonged water exposure, and even protects against fire. To make your siding investment easier, we can pair you up with our exterior designer who will help you see what your home will look like with your new siding color and style choices. We do this by making a custom computer rendering of your home. This means you can feel completely comfortable that your siding color and style will be something you love for years to come. 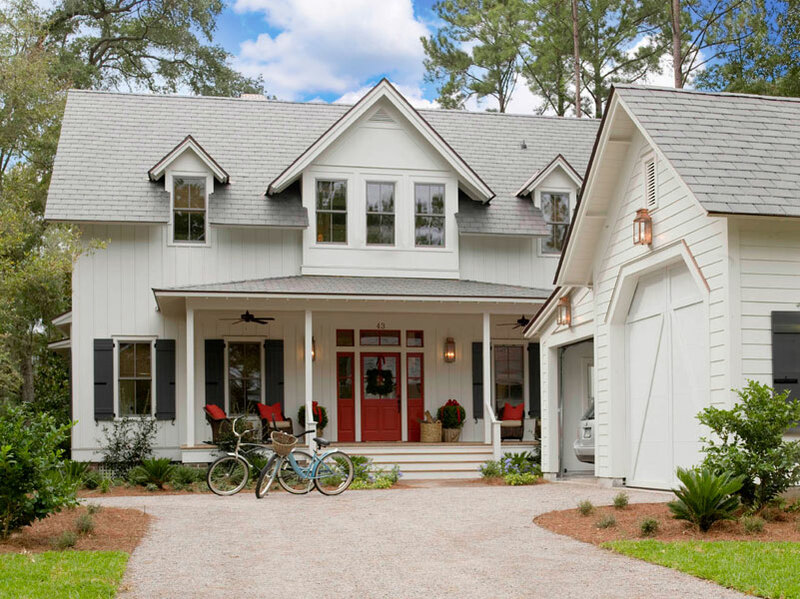 If you’re trying to decide on what siding material you want to use for your home, you can check out our siding inspiration gallery. 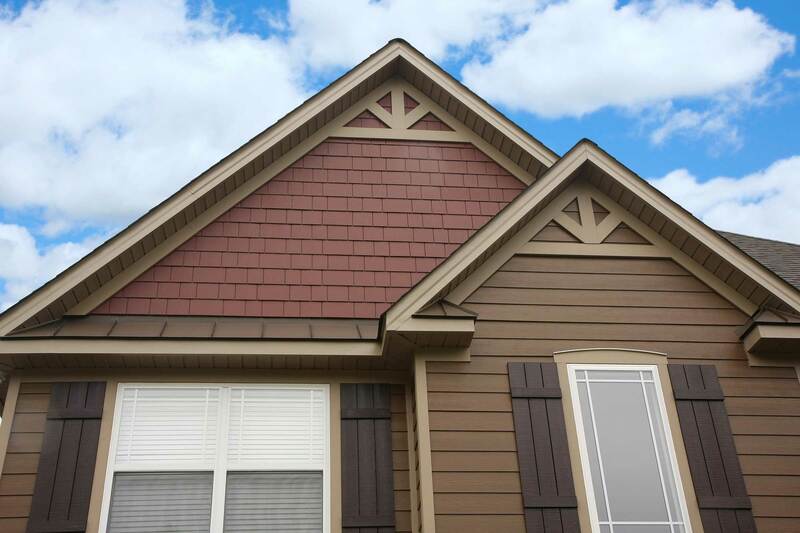 All of our siding options come in a variety of styles, including vertical and horizontal styles, different colors, and a multitude of textures and finishes. 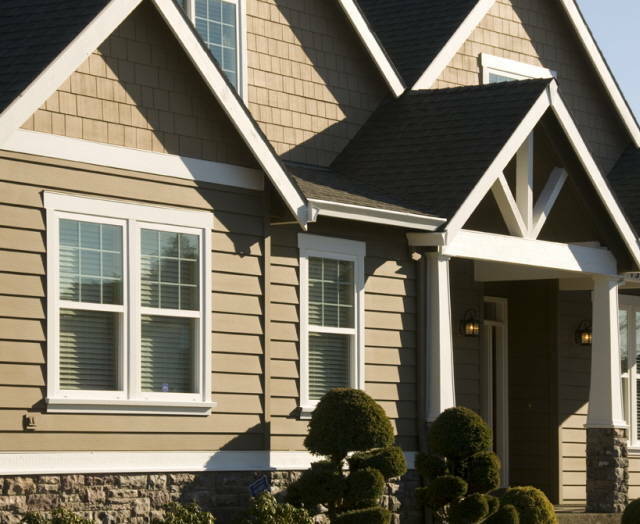 Whether you’re looking for new vinyl or wood siding for your ranch style home on the outskirts of Littleton or replacement brick siding for your historic home in the Mainstreet area of downtown, we can provide you with the perfect siding. 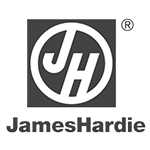 At Scottish Home Improvements, we understand that every home is unique and so are the tastes and preferences of every homeowner. That’s why we carry a vast selection of siding material options for you to choose from. 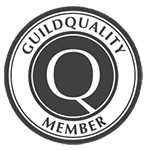 We partner with industry leading manufacturers like Alside, James Hardie, LP SmartSide, and Sunset Stone to provide you with expertly engineered, high quality siding. In addition to durable fiber cement siding, we also carry vinyl, wood/cedar, modern stucco, and steel as well as many different accent options including stonework. James Hardie® fiber cement siding is our most popular Littleton siding choice due to its exceptional insulation, style, and protection. Fiber cement is a mid-priced material but you will have virtually no maintenance costs over time. It stands up to hail, extreme heat, and cold, prolonged water exposure, and even protects against fire. Your home’s exterior is subjected to a lot over the years, especially in Littleton, Colorado where hail storms, snow, and extended periods of dry, warm weather are commonly experienced. James Hardie fiber cement siding is an excellent choice for Littleton homes for this reason. If your windows are out of date, you may be able to feel cold air coming through in the winter months, and heat coming through during the summer. This means that you are losing a lot of energy from inefficient windows. Replacing these old windows can save you hundreds on your heating and cooling bills year-round. 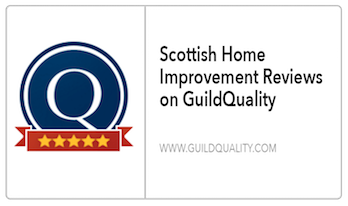 Scottish Home Improvements can replace your old windows with new energy efficient windows. 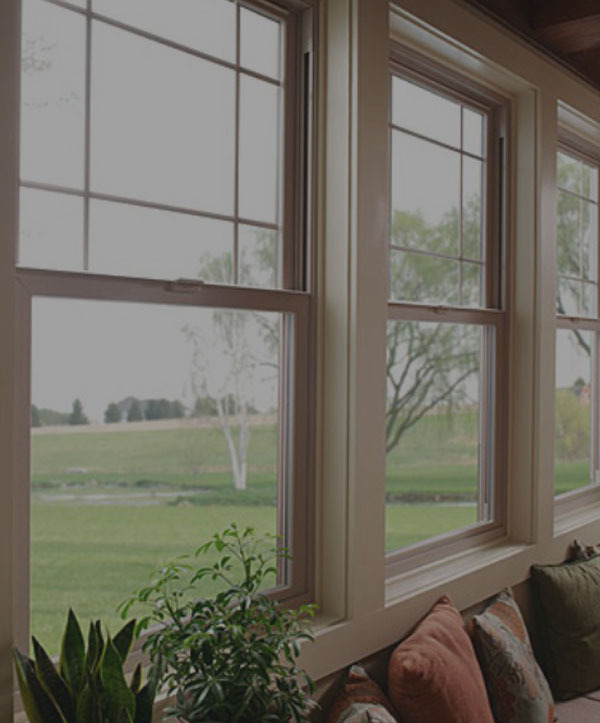 You can choose the windows you’ve always wanted for your home, including casement, picture, or awning windows, or even standard single and double hung units. 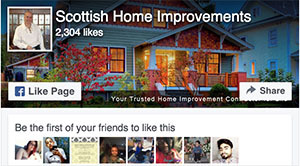 Contact Scottish Home Improvements today to learn more about how we can help you create your dream home!